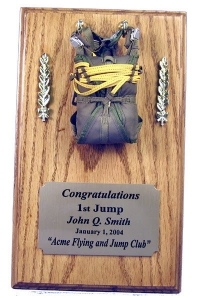 This is another style of the 1st jump shown earlier. 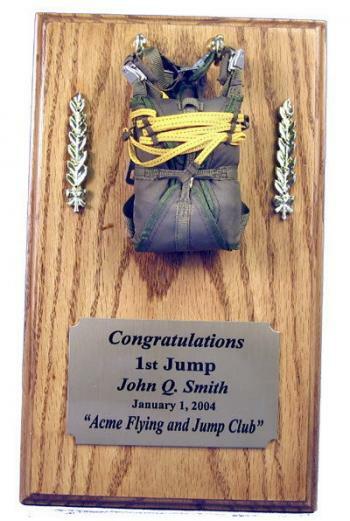 The inscription could be for any number of events,maybe this person is winner of the fund raising event, or he or she had the most new members for the year. Or maybe you simply want to say thank you for a job well done.